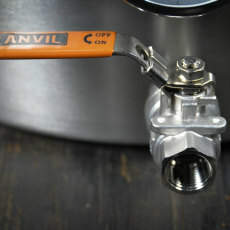 From Anvil Brewing Equipment, a diptube that can attach to any 1/2" male NPT fitting and can be oriented in any direction! 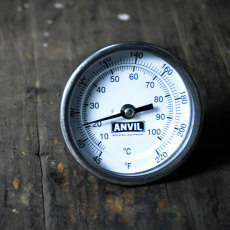 This dip tube is the perfect accesory to go along with your Anvil Brewing Equipment ball valve, but can be attached to any 1/2" male NPT fitting. Compatible with the Anvil Brewing Equipment kettle strainer, it includes a nut and o-ring, and can be easily installed with no tools! This diptube can be oriented in any direction, making it great for use as a drain tube, or as a whirlpool arm! 1/2" inch diameter it perfect for brewing applications across the board! 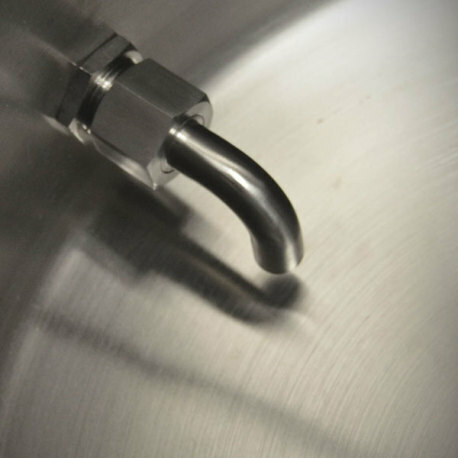 Upgrade your existing brew kettle today with the Anvil Dip Tube.